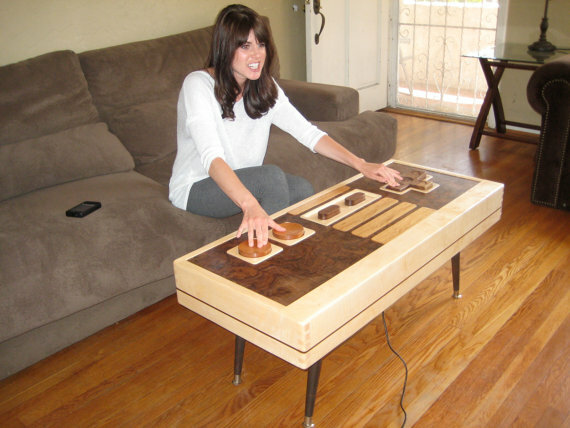 Just look at that, a full-sized coffee table made out of maple, mahagony, walnut and all the other wood, and it completely works as a controller! It's up for sale for a whopping $3500 (RM11000 in Malaysia!) 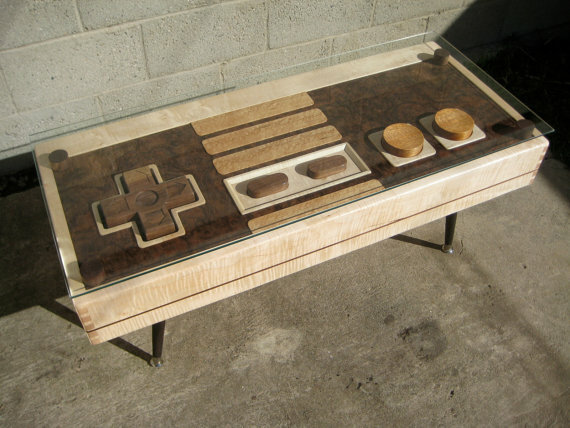 at Etsy and though it's only a NES controller now, they are saying that there might eventually be one for the Wii. Would that be even possible? 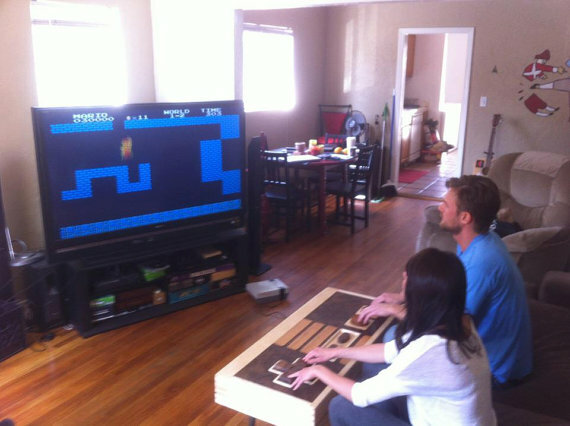 Well, swinging a coffee table is definitely out of question though. Anyway, if you could, would you actually want to get this? TheShadowGamer.com is a fast-growing site dedicated towards gaming and gadgets. Writes with personal opinions on video games, esports, gadgets, mobile apps and more. TheShadowGamer.com | video games, gadgets, esports | Copyright © 2011-2013. Powered by Blogger.